This is BNF version, without Remote Control, It controlled by mobile device. The i Drone i5HW features altitude hold mode. 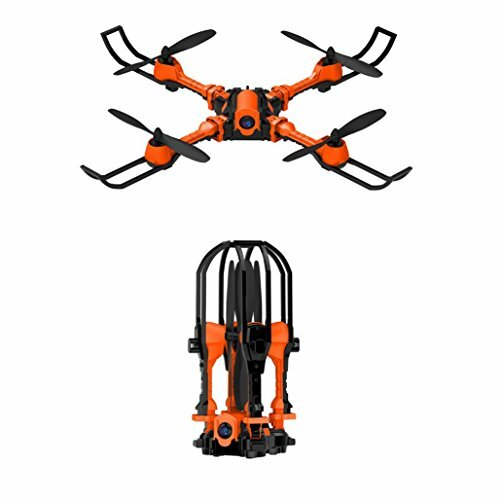 It utilizes high density air pressure sensors which can precisely hold the quadcopter at any height desired. Just fly to the desire height and release the left trigger and the drone will stay at that height. And it features CF mode, 3D flip and one-key return function, suit for beginners and intermediate users. Besides the drone equipped with 0.3MP camera allowing you to see the world in a different view.